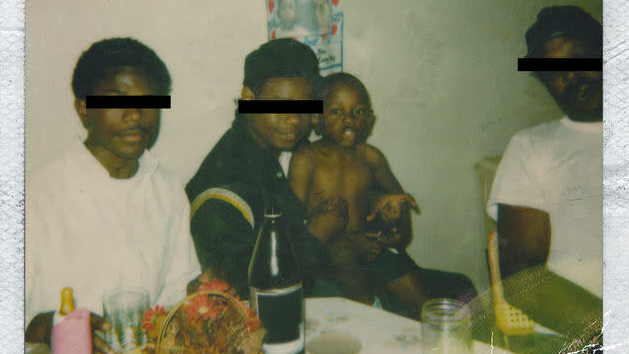 Five years ago today (Oct. 22), Kendrick Lamar made his major label debut with the release of good kid, M.A.A.D. City, a project that elevated his career to new heights and set the barometer high for the releases that followed, both in his own discography and in hip-hop culture at large. On the anniversary of the now-classic project, Top Dawg's president, Punch, took to Twitter to reveal that they initially tried to get André 3000 on one of the standout hit singles from the project, "B—h, Don't Kill My Vibe." "I remember trying to get 3 Stacks on 'don't kill my vibe' He couldn't catch the vibe lol. He was shooting the Jimi Hendrix movie…." Punch reflected. "Can't help but to think what he would've sounded like on that joint. Then jay did the remix so it worked out lol." In celebration of the platinum project turning five, be sure to run through it at least once today, and check out Punch sharing some insider stories below.